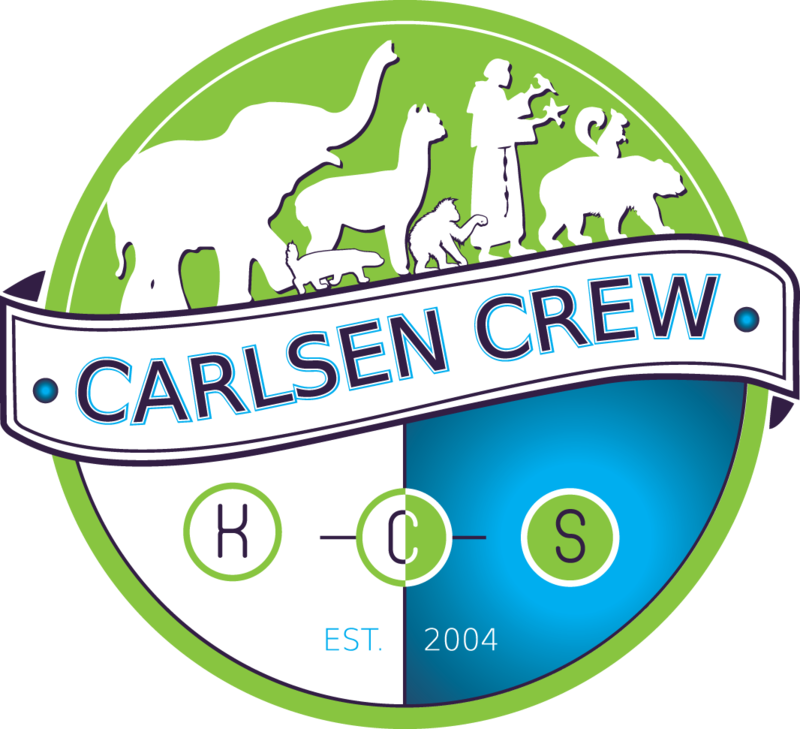 The Carlsen Crew – Loving God and serving his people. Continue reading "Huskers Versus Heroes"
Continue reading "Trip To Texas." Continue reading "Christmas Family Photo!" We Skate the Ice… The First Time! Continue reading "We Skate the Ice… The First Time!" Continue reading "Vegas or Bust"